Kubernetes is an open source production grade container orchestration system for deploying and managing docker/container applications. 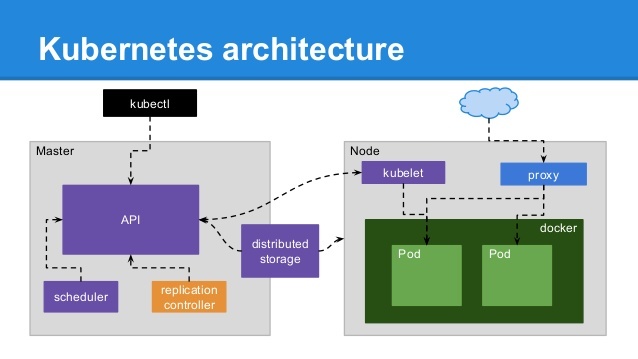 There are managed kubernetes orchestration service providers like Amazon Elastic Container Service for Kubernetes (EKS), Azure Kubernetes Service (AKS) etc. kubelet, kube-proxy run's on each compute node (VM, Worker, EC2 Instance etc), kubelet listens on TCP port 10250 and 10255 (with no authentication/authorization). API Server acts as Reverse Proxy to kubelet and API Aggregation. API Server connects to the kubelet to fulfill commands like exec, port=forward and opens a websocket connection which connects stdin, stdout, or stderr to user’s original call . If API server response looks as bellow and using vulnerable API versions of Kubernetes the you are vulnerable using anonymous-user escalation, patch Kubernetes immediately. HTTP response error code 403 indicates Forbidden i.e. related to Authorization implies we successfully passed through Authentication phase.